Here we go again! 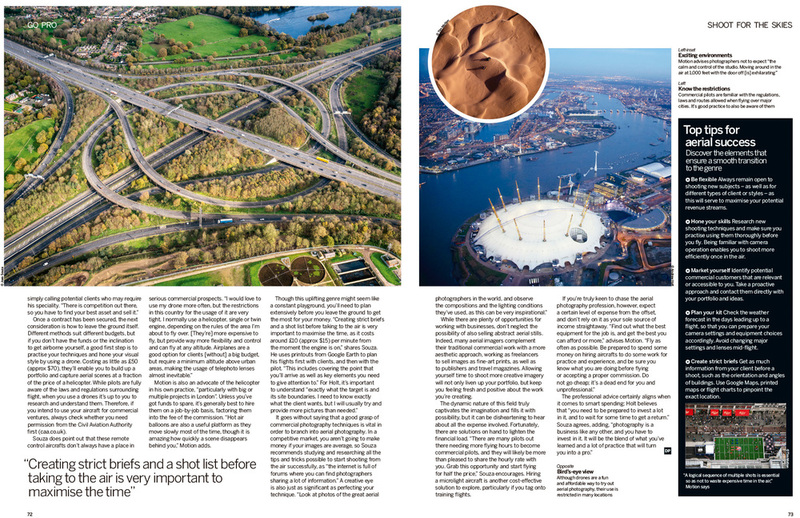 Digital Photographer Magazine Issue 176 is featuring my best advises as Aerial Photographer specialist! Brazilians might recognize the main shot of the article! The beautiful city of Salvador!